Do you feel your Christian life is stagnating - or have you ever wondered what difference Christianity could make to you? 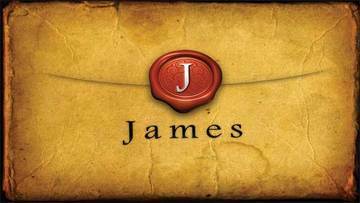 We invite you to join with us as we explore the Epistle of James. James explains the difference the Christian faith makes to our lives, how we may grow as Christians, how our faith may make a greater impact on the world around us. We look forward to seeing you!